Double Glazing on the Web is dedicated to making it easier to get an online quote for uPVC windows and doors. Free online double glazing costs for windows and doors. Looking for double glazing prices in Manchester? Double Glazing On The Web provides free online guide prices for windows, doors and conservatories. Our double glazing cost calculator allows homeowners to build and design their very own double glazing quotes. 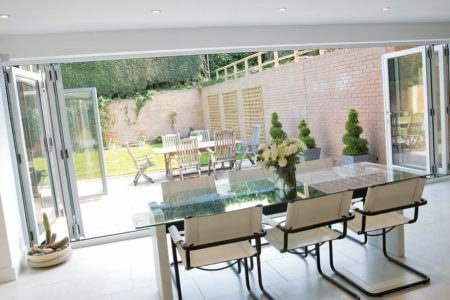 You can get prices for a wide range uPVC double glazing and aluminium bi-fold doors. Discovering guide prices for double glazing in Manchester has never been easier. 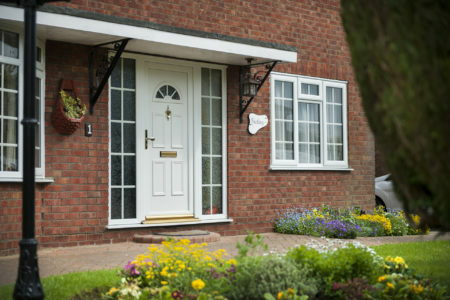 Double Glazing on the Web is committed to connecting customers in Manchester with incredible, local double glazing companies. 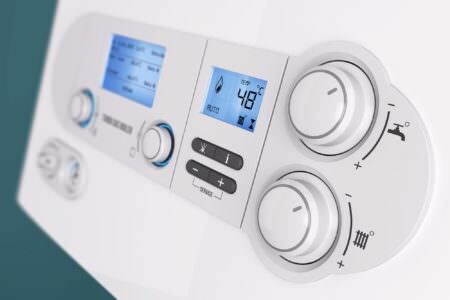 We only work with trustworthy companies who are fully registered to ensure that you get the best products and installations. Your local installer will offer you a wide choice of uPVC double glazing, so you are certain to find double glazing to suit your tastes. 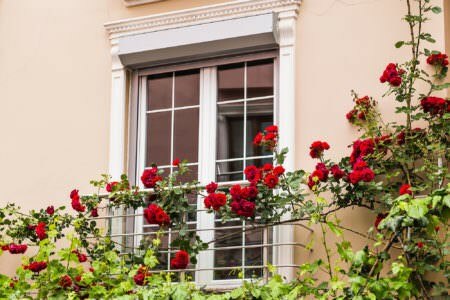 Whether you live in a traditional Manchester home or a modern living space, you are sure to find double glazing that suits your tastes, property and home improvement budget. What is the Average Cost of Windows? Use our online quoting system, cost calculator or our pricing guide tables and find out how much your double glazed windows will cost you. 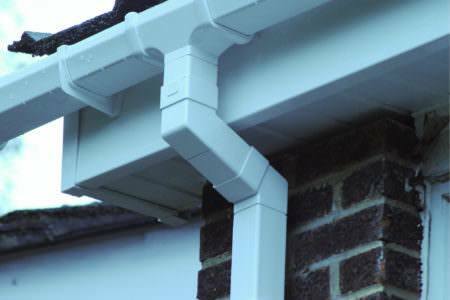 The prices we provide you with will reflect the cost of the window, the installation and the cost of surveying, as well as VAT, warranty and a certificate of compliance. 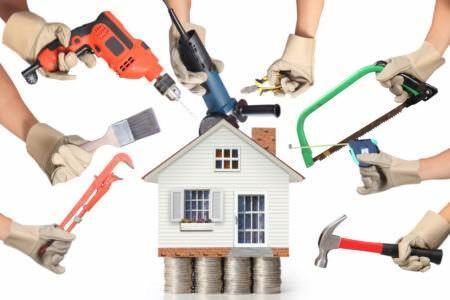 We ensure that you do not get hit with any unexpected fees later on in your project. 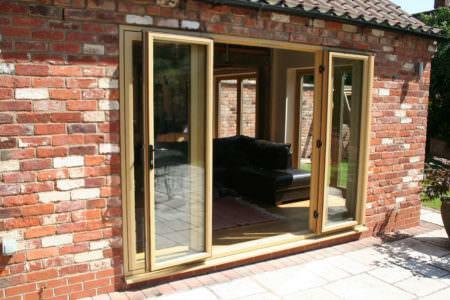 If you do not require installation, then we also work with companies who offer supply only double glazing. Although, we don’t advise installing double glazing products alone, as this can be a time consuming task and the chances of getting the most out of your new products are slimmer than if it was professionally installed. 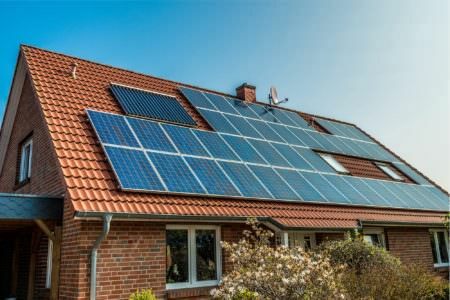 As well this, you will also have to deal with the administrative tasks that is normally taken care of by a professional installer. 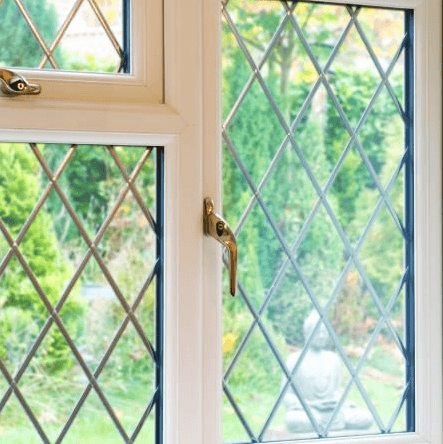 What Is The Double Glazing Cost Per uPVC Window and uPVC Door? 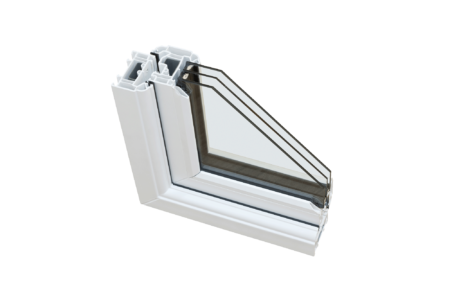 The double glazing cost per uPVC window or door will depend on the size, decorative options and finishes that you choose. Large, bespoke windows and doors with wood grain finishes will always cost more than simpler, smaller windows or doors without a finish. 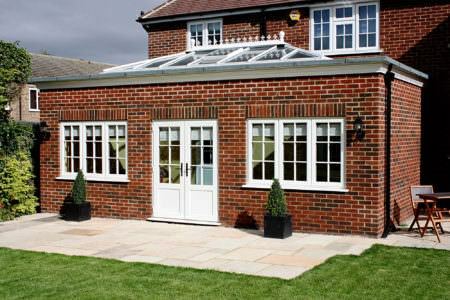 Professional and reliable installers of conservatories, orangeries, house extensions and replacement conservatory roofs across Manchester. Fantastic company to work with. They really know their products and offer an excellent service. Highly recommended. 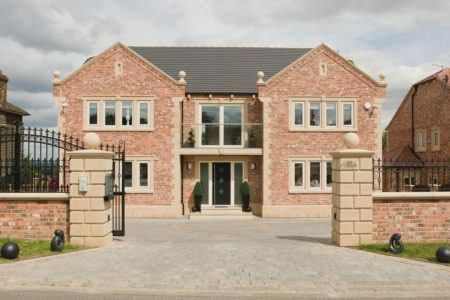 So pleased we chose Bella Vista! They've been fantastic from beginning to end. From the friendly, informative and comprehensive design stage to a perfectly finished end product. How to get competitive double glazing costs? 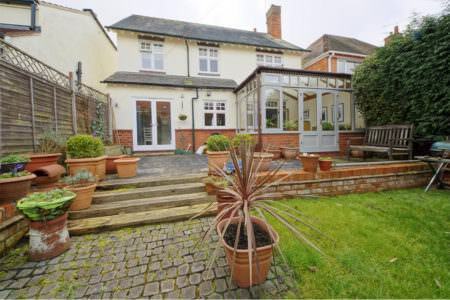 Double Glazing on the Web offers competitive double glazing costs. All you need to do is complete our online quoting engine and receive double glazing quotes in minutes. 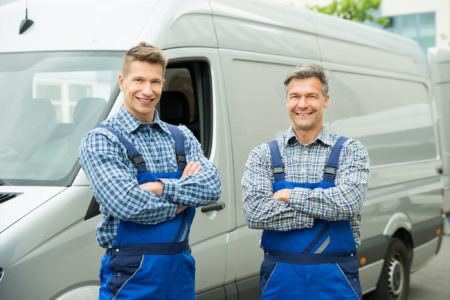 How can I find local window installers? We can put you in touch with local window installers in your area, all you need to do is complete our online quoting engine with all your requirements and we can find the right installer for your home improvement project. What are the average prices of uPVC doors? 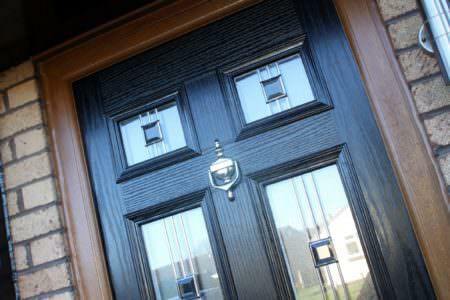 uPVC doors are the cheapest material for your new front door, providing optimum security. 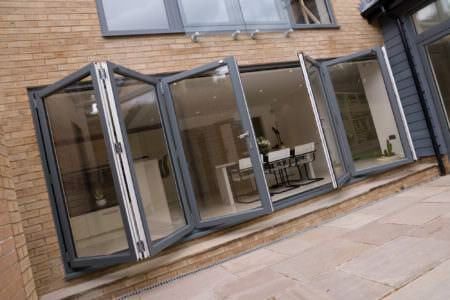 Choose from a wide selection of beautiful double glazed doors, styles and designs and get your instant online price. What is the cost of uPVC windows? Like uPVC doors, uPVC windows are the cheapest window style material you can receive. 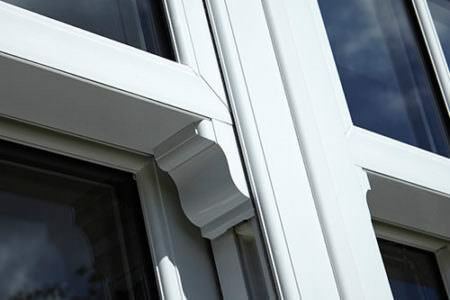 We have a wide selection of uPVC window styles, depending on the style you choose will depend on the price. Start your quote and online and receive your free tailored quote for your home in Manchester. How much are patio doors? 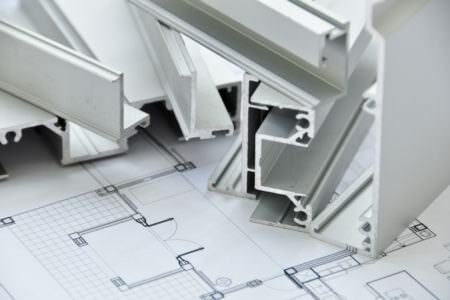 All costs of double glazing products will differ based on your requirements. 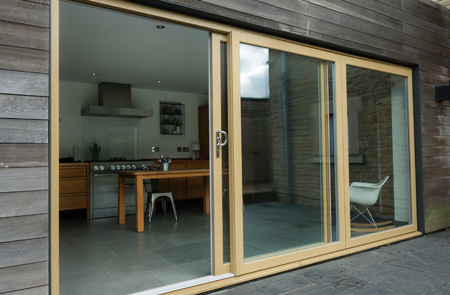 Patio doors add an influx of natural light into your home and to receive a tailored patio door quote, head to our online quote calculator.